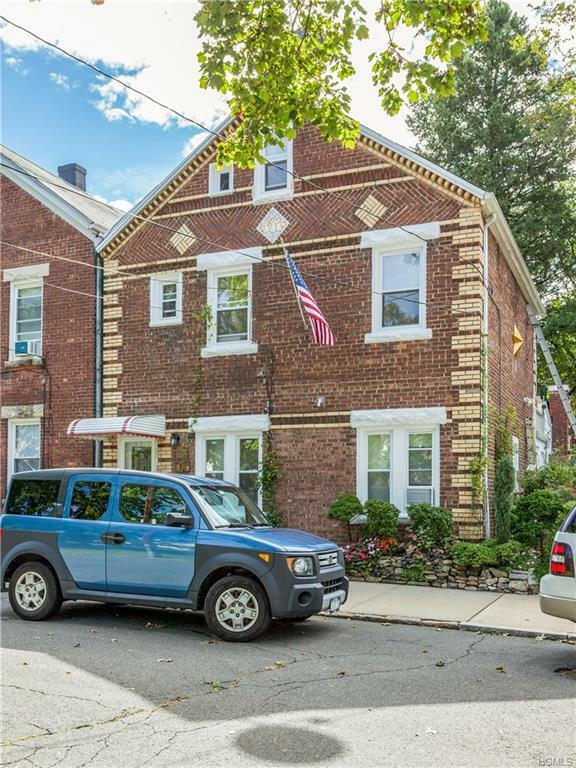 Two-Family BRICK Home has just hit the Tuckahoe market! 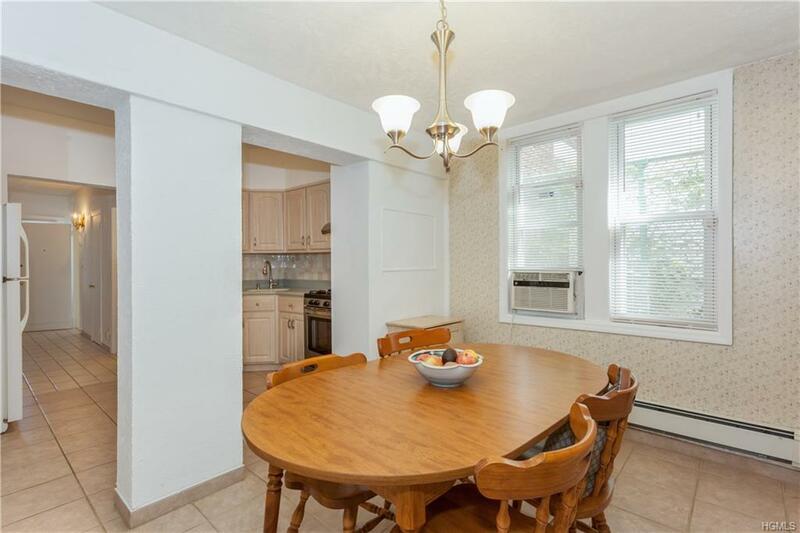 This solid 2 family boasts 3 Stories, plus Basement with Large Fenced-In Back Yard perfect for entertaining!Level 1 consists of Living Room, Kitchen, Dining room, 3 bedrooms and a Full Bath, unit also leads to the Backyard and Basement. Level 2 is the 2nd apartment Unit and maintains 2 Bedrooms, Living Room, Eat-In Kitchen with a Dinette and a Full Bathroom. The bonus for this unit offers a wonderful Terrace to enjoy the outdoors and gardens below.Level 3 has 1 bedroom, side room plus a full Bath.Close to Metro North,bus transportation, shopping, local amenities and some fabulous restaurants in downtown tuckahoe.It's a hub for everything you need to enjoy life, this location cant be beat. 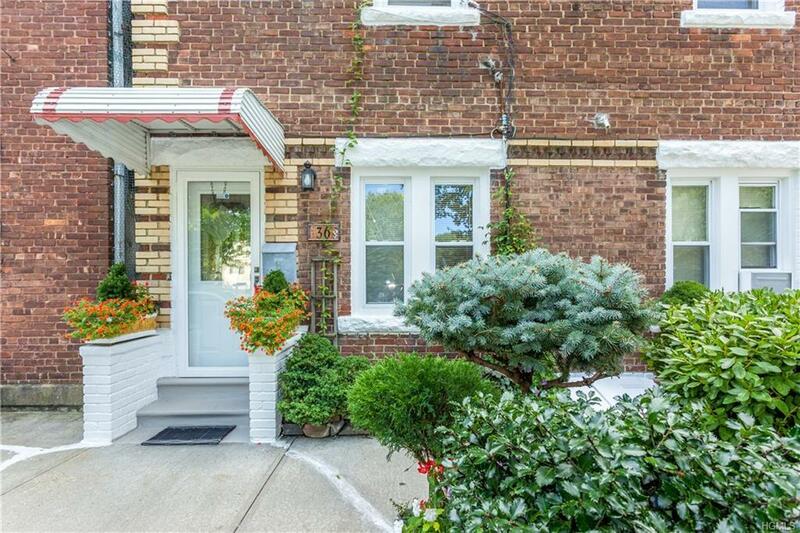 Solid brick 2-family building is waiting for the right owners to call it home. Don't miss out on this great opportunity.